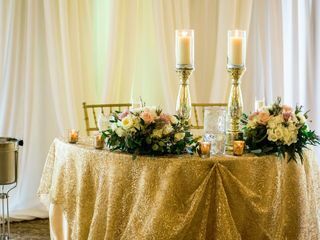 Atmosphere Floral and Décor is a full-service wedding and event design company located in Orlando, Florida. 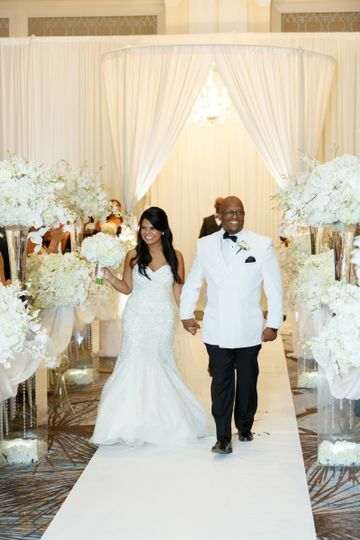 Founded in 1984,the company has over 30 years of experience planning and executing beautiful weddings and events. 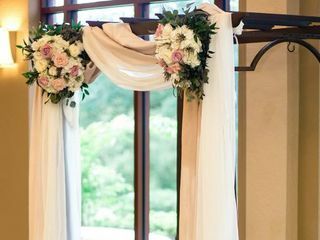 Owner and second generation florist Debra prides herself on offering a one-stop shop for your wedding décor needs. 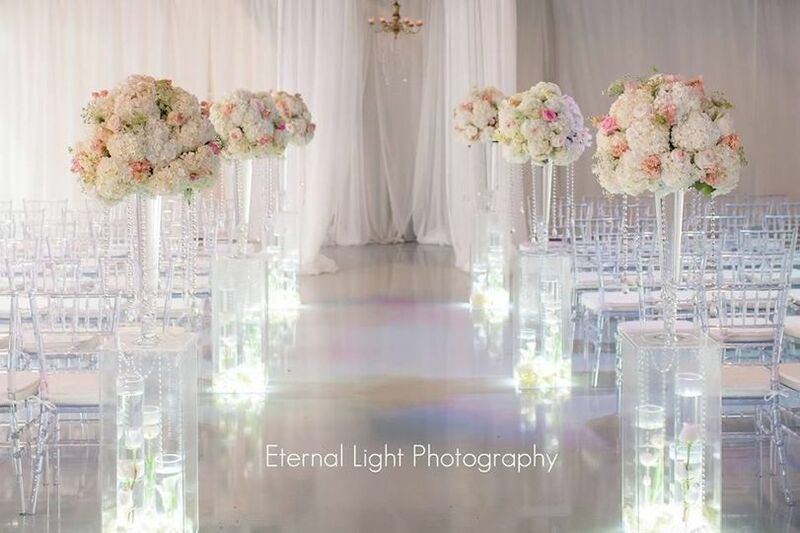 From breathtaking floral arrangements to venue visits, event design services and more, Atmosphere Floral and Décor will go above and beyond to make your wedding day absolutely unforgettable. Deb and her team blew me away. I live far away and didn't get the chance to come see flowers as often as I'd like. Deb promised me she knew what I wanted and would make it happen. Well... SHE DELIVERED! 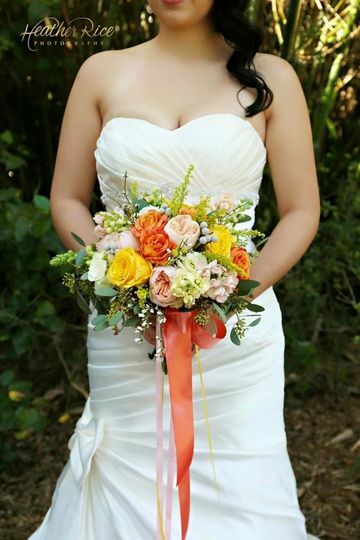 From the arch at the alter, petals down the isle, MY BOUQUET (oh my gosh!) and the table floral for reception... everything was fresh, breathtaking and like no other. They are a wonderful company with great customer service as well. Pick them and don't question it! I can't say enough nice things about Atmospheres Floral and Decor. 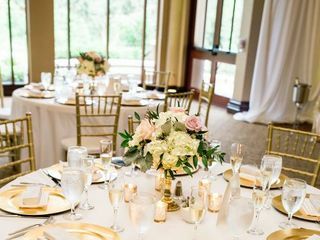 As a bride on a budget, I didn't want to spend much on flowers, but my Husband wanted everything to still be very elegant. 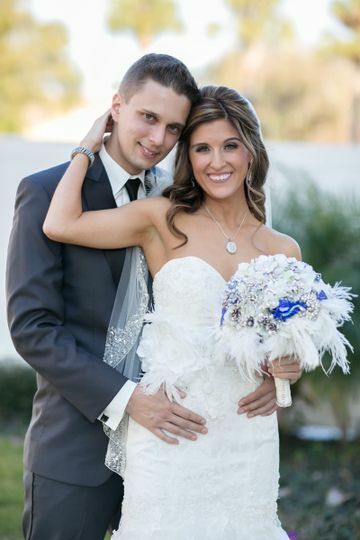 We met with Debra about 2 months before our wedding and she assured me that simplicity would be the best route for me. 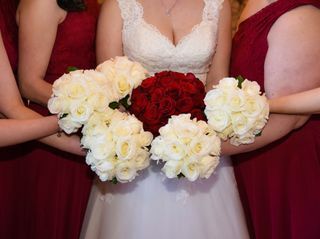 We settled on a rounded red rose bouquet (because that was the only thing I was sure I wanted), small white rose bouquets for my bridesmaids and corresponding boutonniere's for the groom and groomsman. 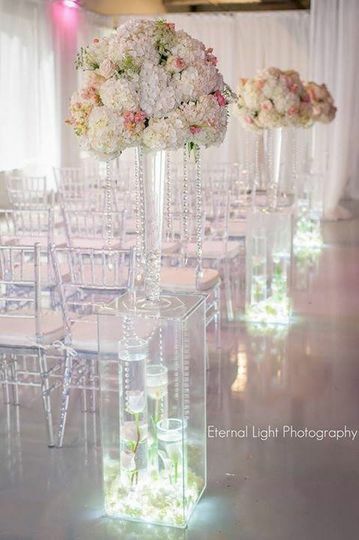 For our centerpieces, we did white hydrangeas in square vases. Everything looked gorgeous! 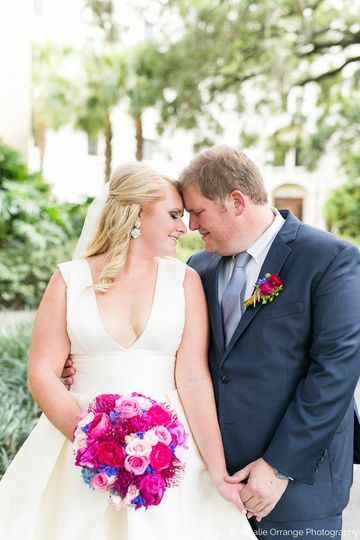 The flowers lasted well into the next few weeks post wedding. I can still smell my rose bouquet as I attempt to dry it out. Delivery and set up was flawless. 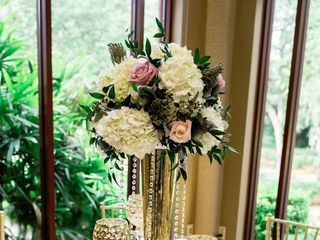 Debra and her team made us feel like part of the family and completely changed my view on how important floral decorations are to a wedding. THANK YOU! 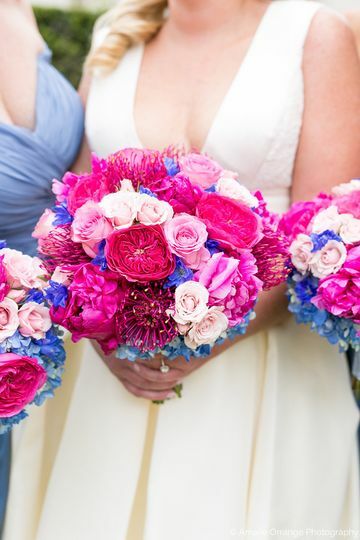 The flowers at the reception were stunning! Debra was so great and easy to work with. 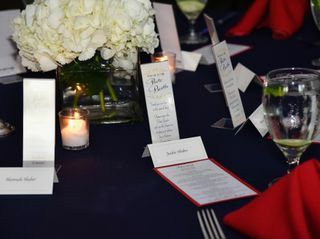 Cannot express how impressed we were with the centerpieces, looked even better than what we imagined! Debra and her wonderfully competent staff always delivers top notch service! 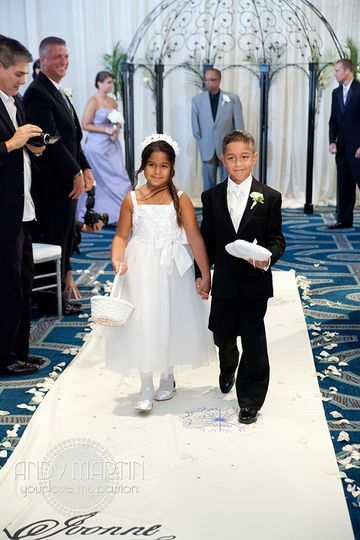 We are always impressed with their creativeness and the way they think outside of the box. 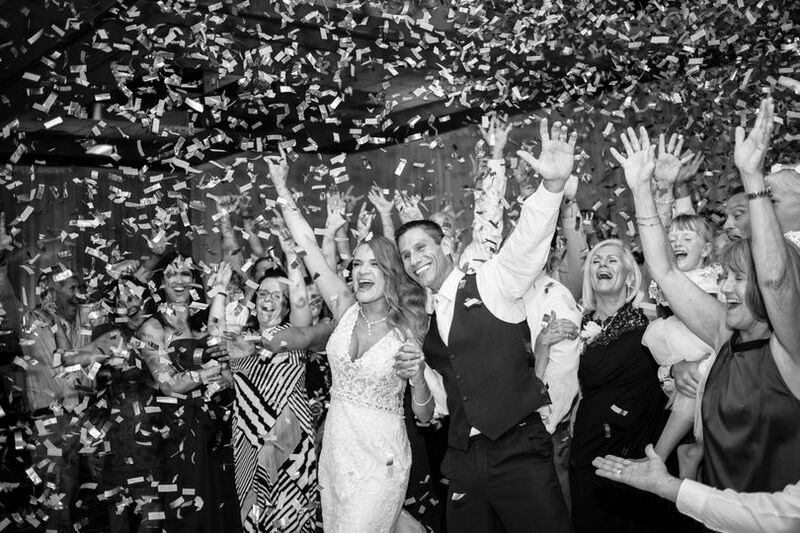 Debra is such a pleasure for our staff to work with on weddings! Debbie and her team are outstanding! 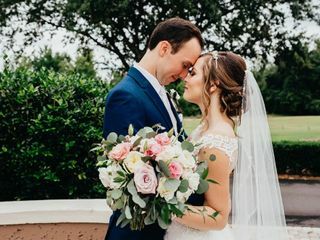 Always professional and unique your brides will love working with them. Fabulously fabulous! 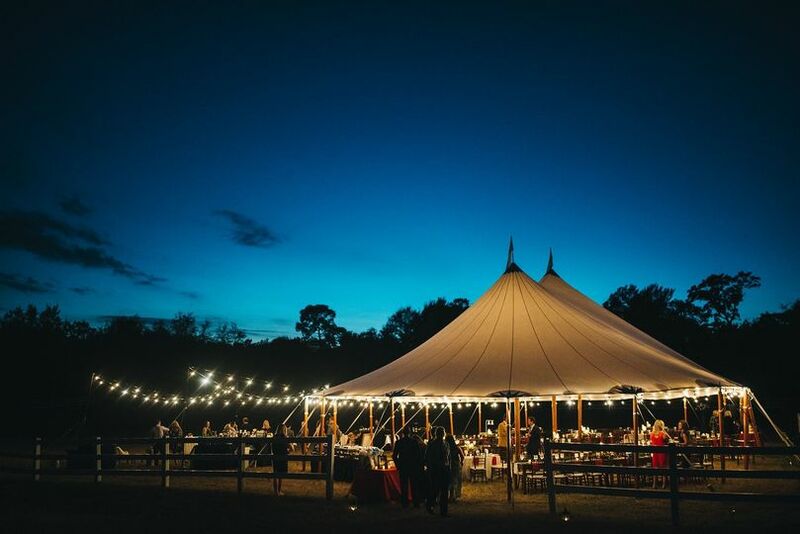 Creating the atmosphere that you dreamed of. 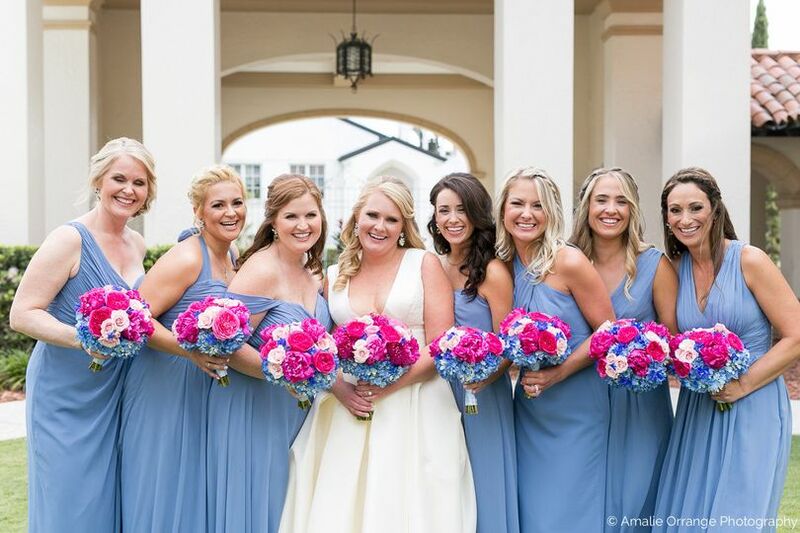 Atmospheres is one of the premier florists here in Orlando. You really can not go wrong if you choose them. Period.